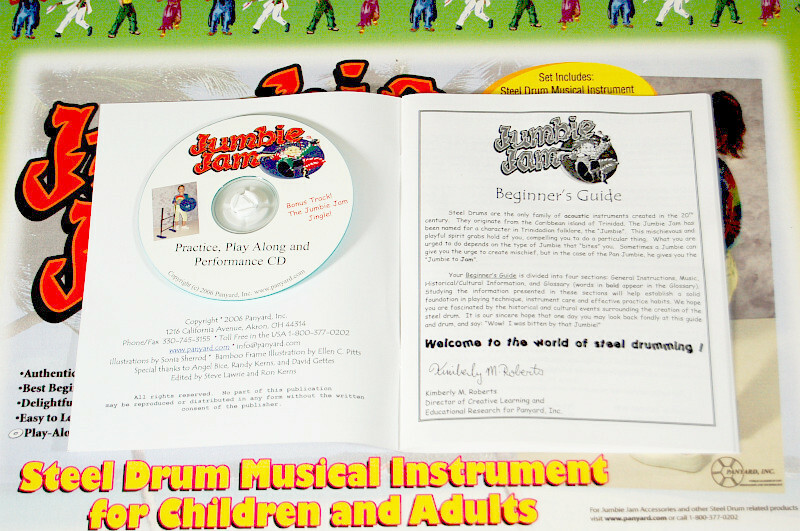 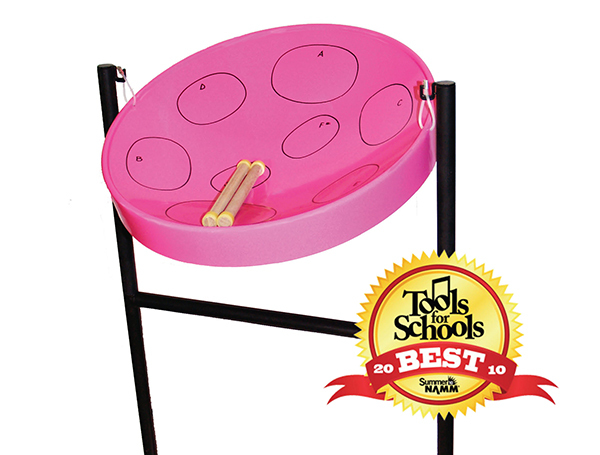 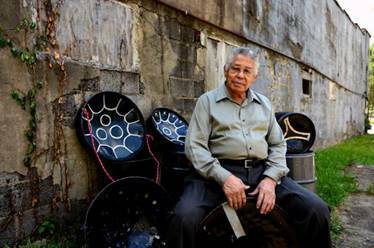 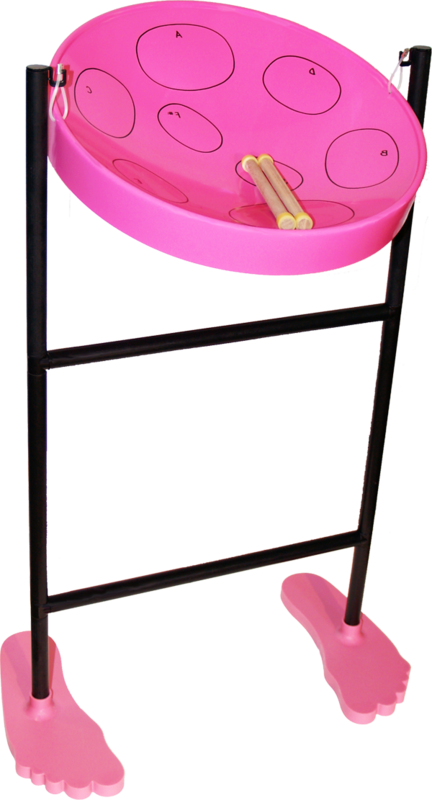 Panyard, Inc. is delighted to present the “Jumbie Jam”, the world's best beginner steeldrum! 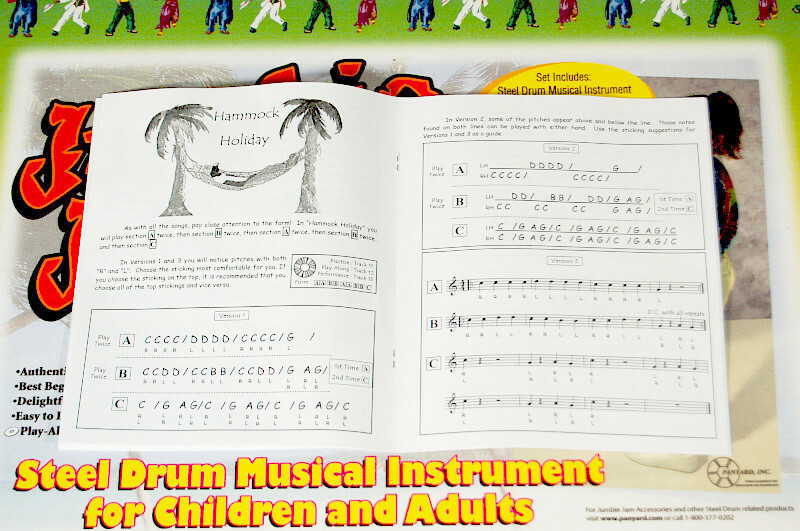 The very Spirit of Pan (the Pan Jumbie himself) has taken up residence at Panyard, Inc. and has inspired us to produce this fantastic beginner musical instrument! 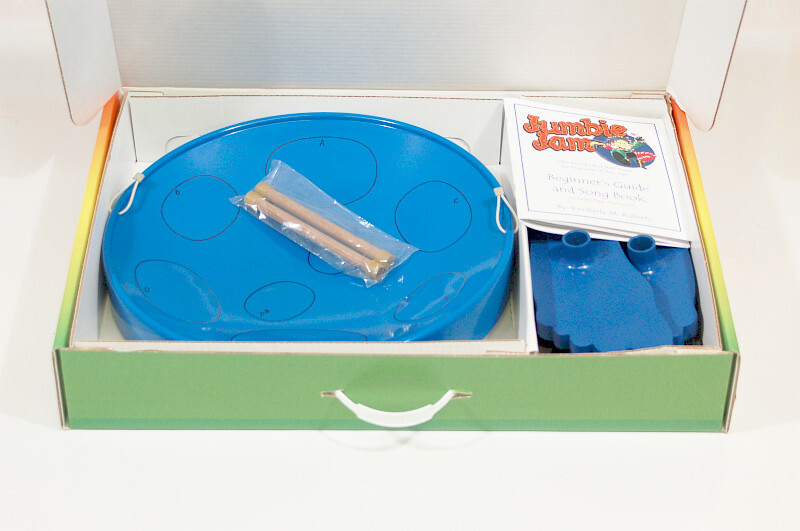 Panyard, Inc. is delighted to present the “Jumbie Jam”, the world’s best beginner steeldrum! 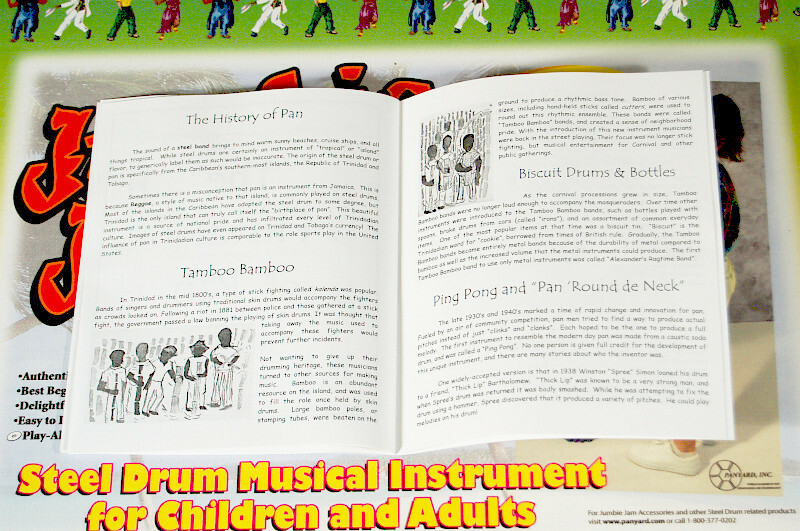 The very Spirit of Pan (the Pan Jumbie himself) has taken up residence at Panyard, Inc. and has inspired us to produce this fantastic beginner musical instrument! 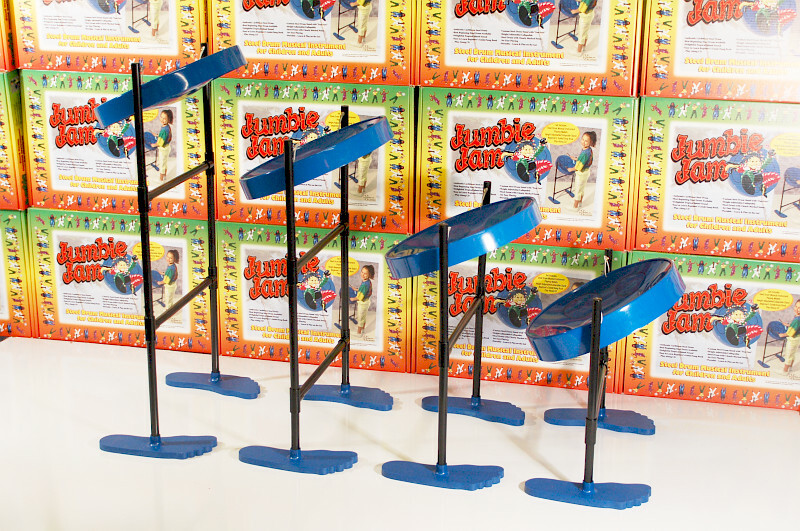 You will be blown away by the quality of this instrument – there are many beginner pans out there, but only the Jumbie Jam produces a sound that matches that of a professional quality instrument. 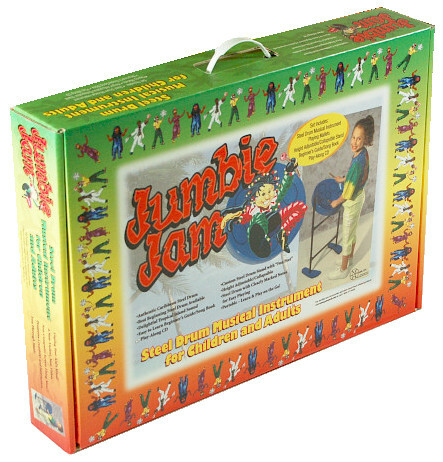 Check out the Video and Audio clips on the Jumbie Jam page to experience this for yourself!